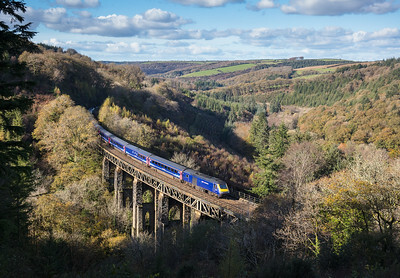 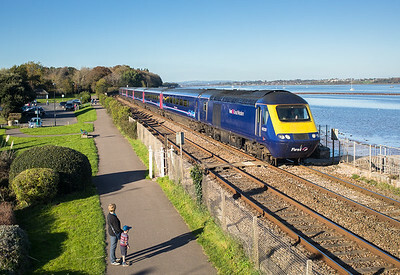 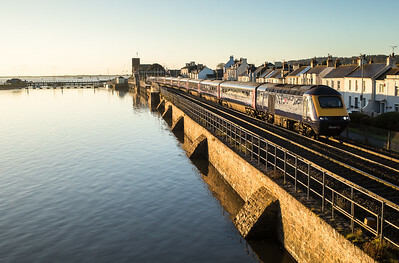 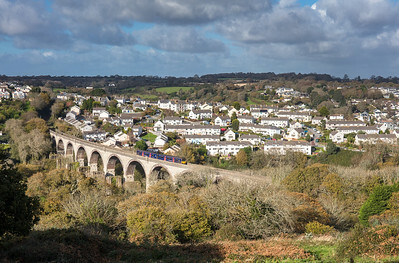 121117 FGW HST heads over Truro viaduct. 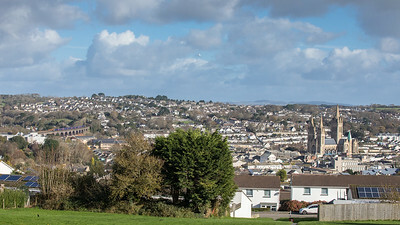 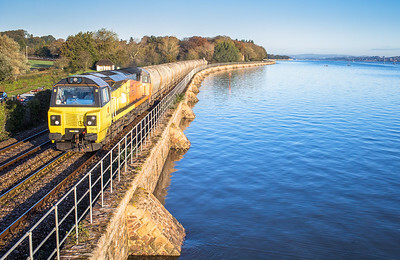 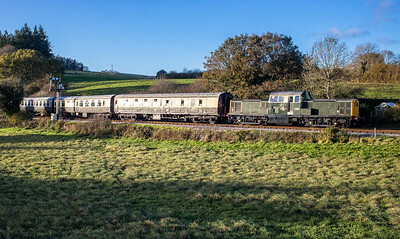 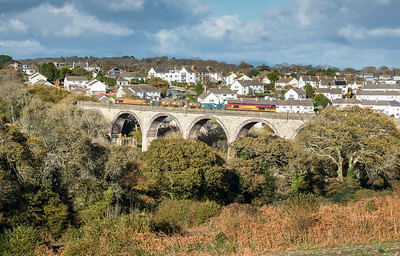 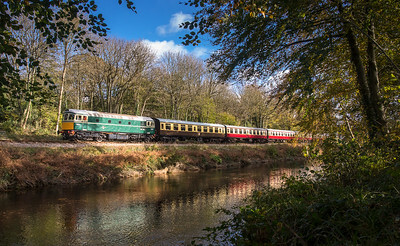 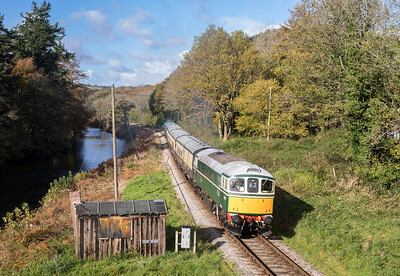 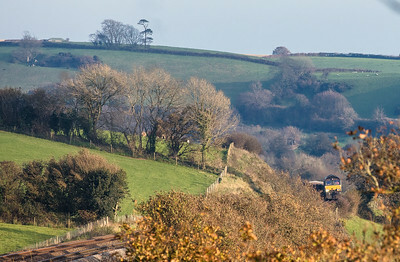 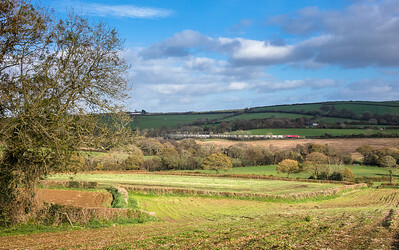 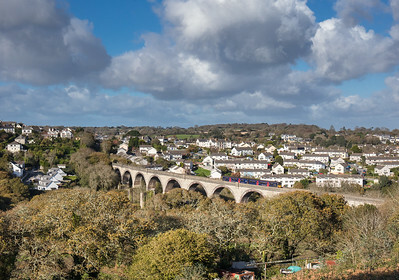 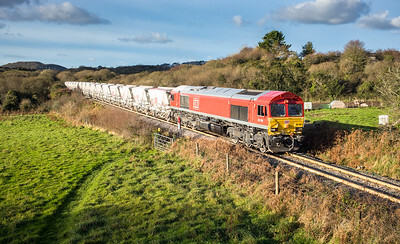 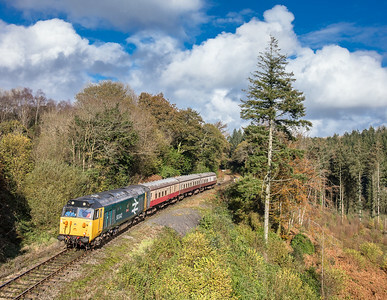 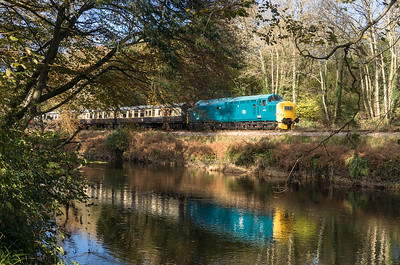 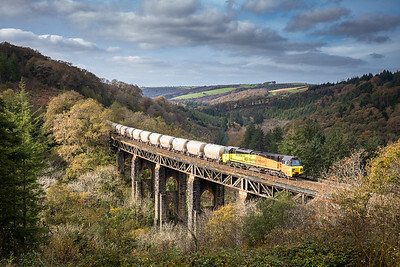 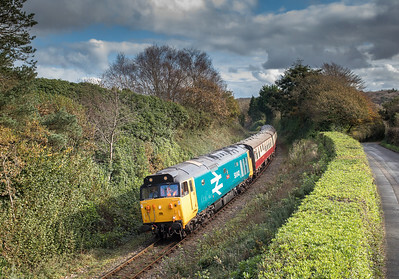 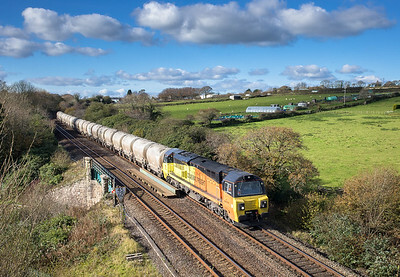 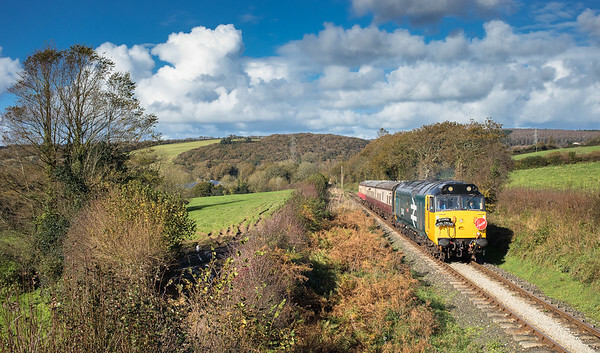 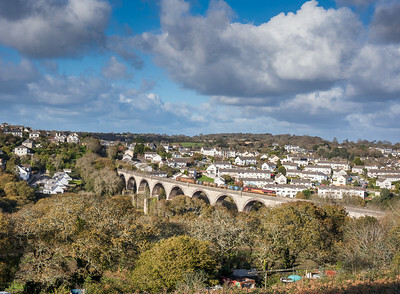 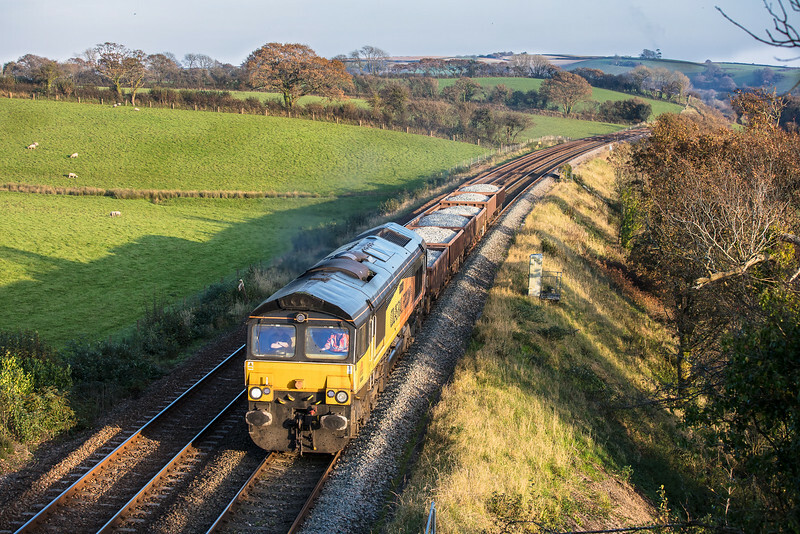 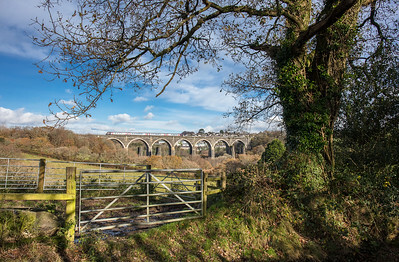 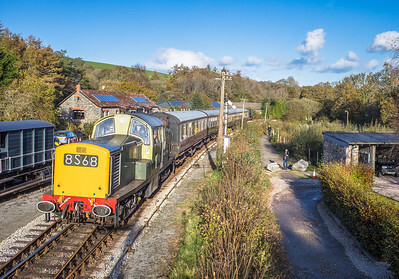 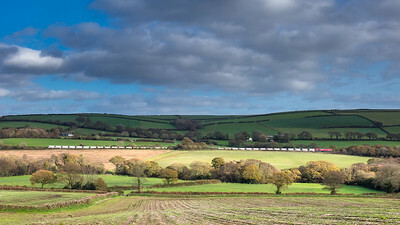 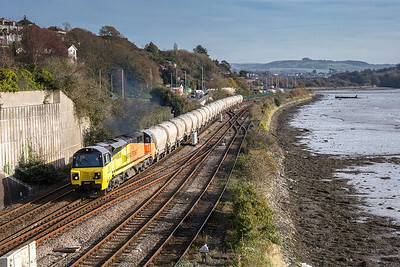 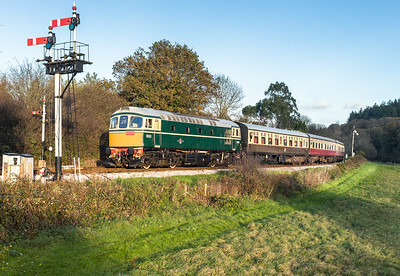 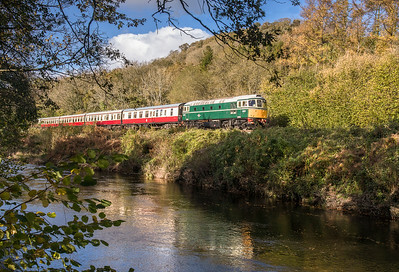 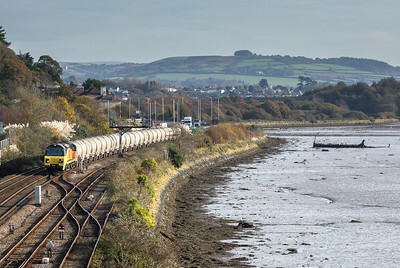 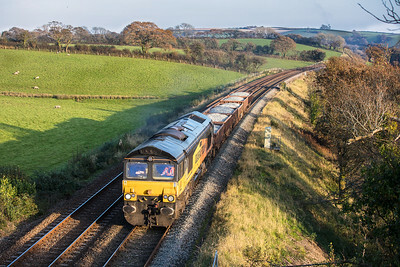 121117 With Penryn as a backdrop 150123 heads accross Collegewood viaduct. 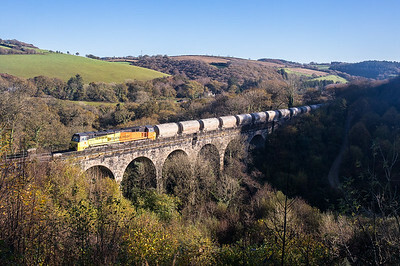 161117 Arriva 220 heads over Moorswater viaduct.